Kids ages 5 & up can learn about a different artist every month. 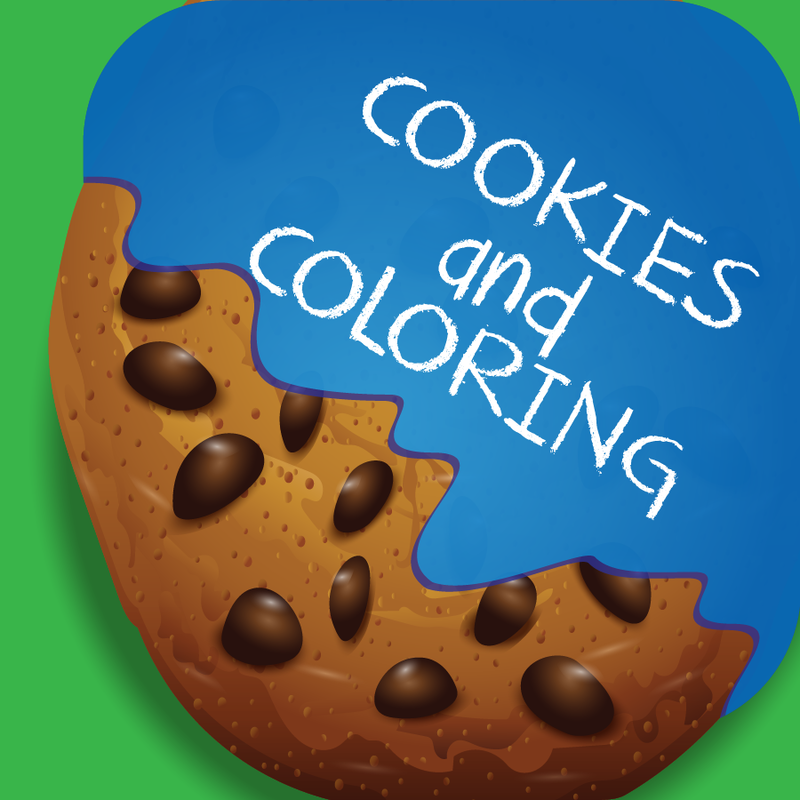 Enjoy a cookie, color a famous work of art and check out a book while you're here! Presented by the Art Center of Waco.